Pine Bluff Dentist Fights Bad Breath. Do you suffer from bad breath? About 85 percent of people suffer from bad breath due to a dental condition. These conditions include gum disease, cavities, oral cancer, dry mouth, and bacteria on the tongue. Sometimes, your breath could be bad enough to where mouthwash can no longer help. 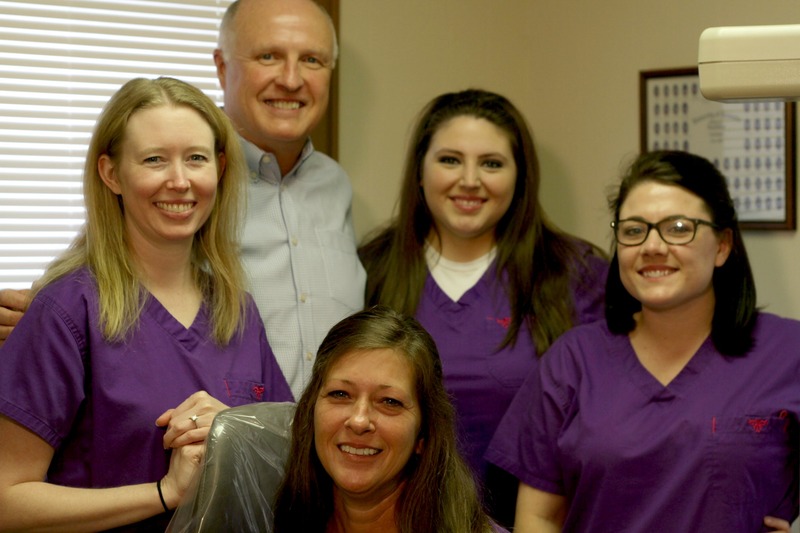 It isn’t something to embarrassed about because Pine Bluff dentist, Mike Clark can help. Dr. Clark is dedicated to fighting bad breath in Arkansas. Dr. Clark has served his community for over 23 years in Arkansas and is dedicated to help more Arkansans with their bad breath.